Are you part of the connected crowd? 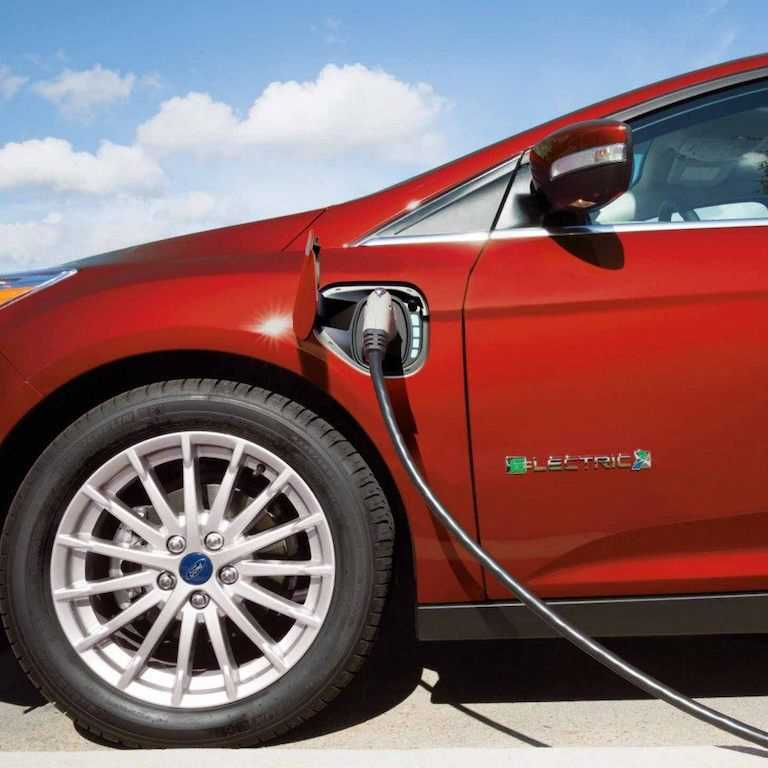 Otherwise, the electric Ford Focus can help. 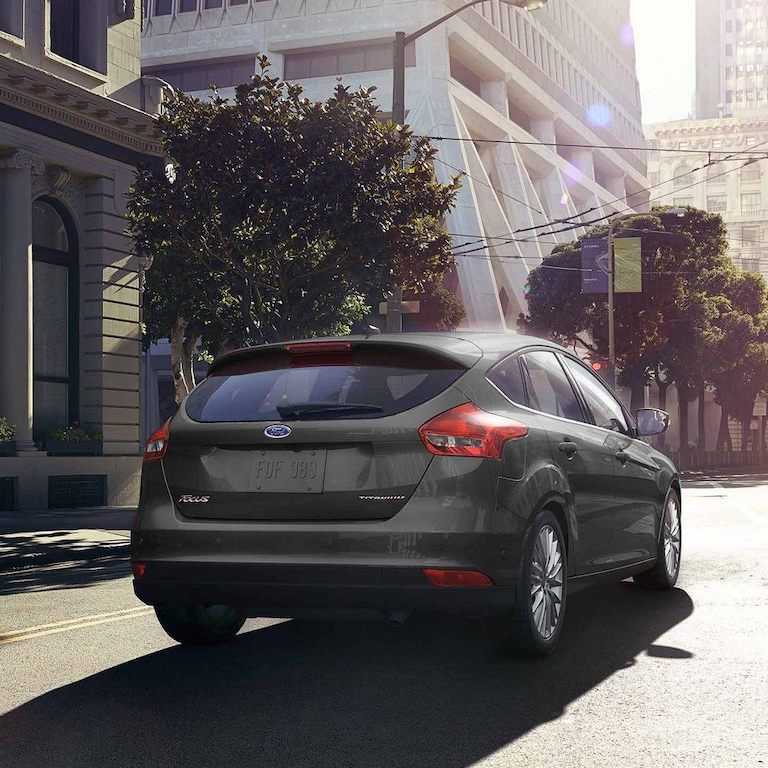 The small compact Ford retains the silhouette that has made it popular over the years, but offers a 100% emission-free engine, while maintaining its capabilities of comfort and technologies for its occupants. 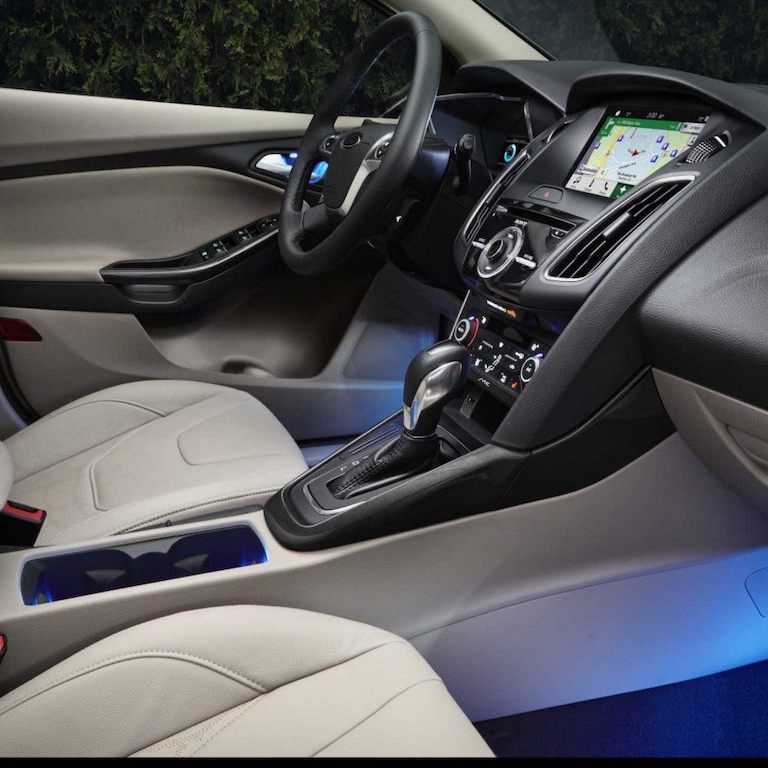 With the Ford Focus Electric, we take the road of the future, while acting to preserve the environment. 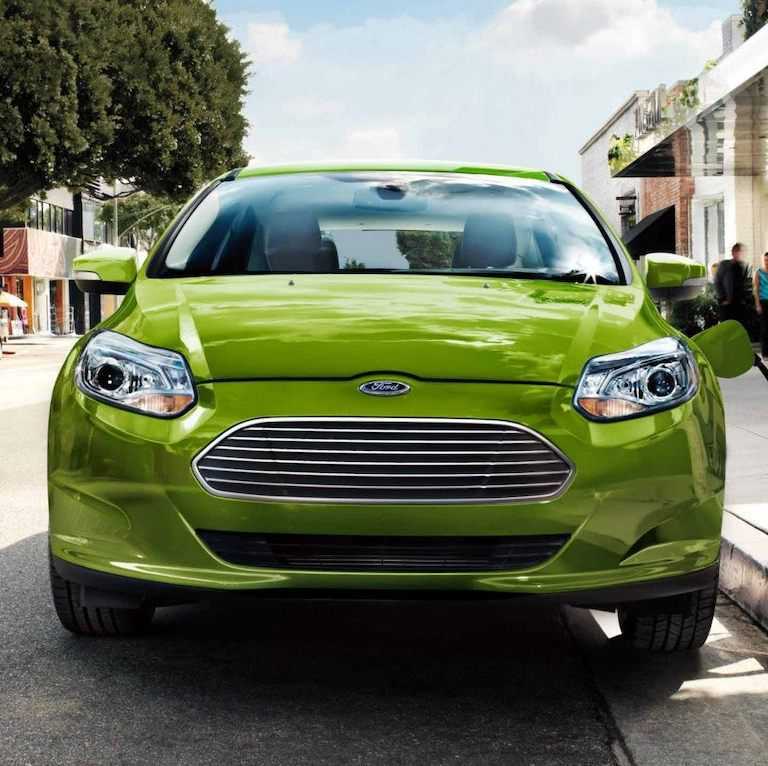 The secret of the electric Ford Focus is its 100% electric 107 kW engine, the electric equivalent of 143 horsepower, and 184 lb-ft of torque. 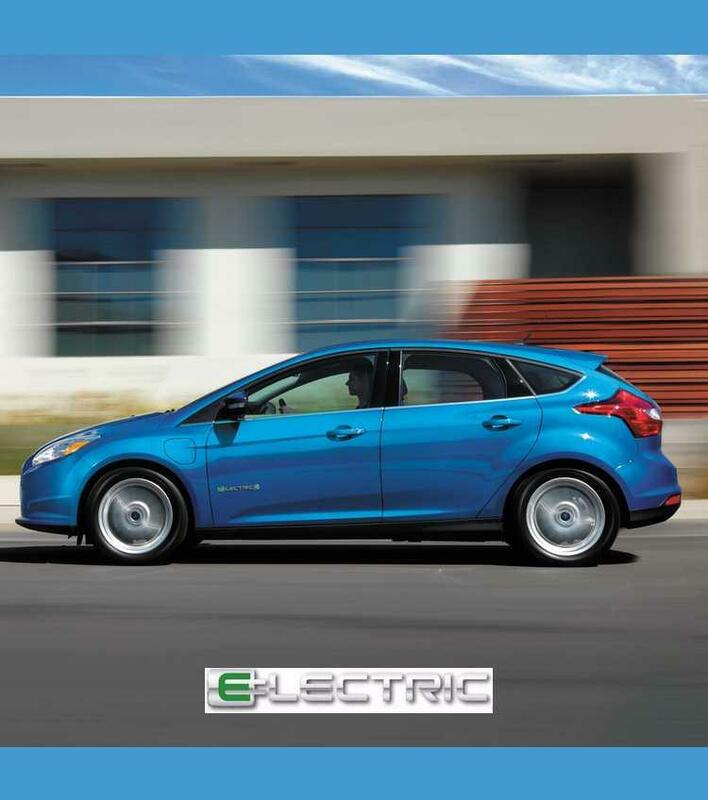 Like all electric vehicles, the acceleration is lively since the torque is available as soon as the engine starts. 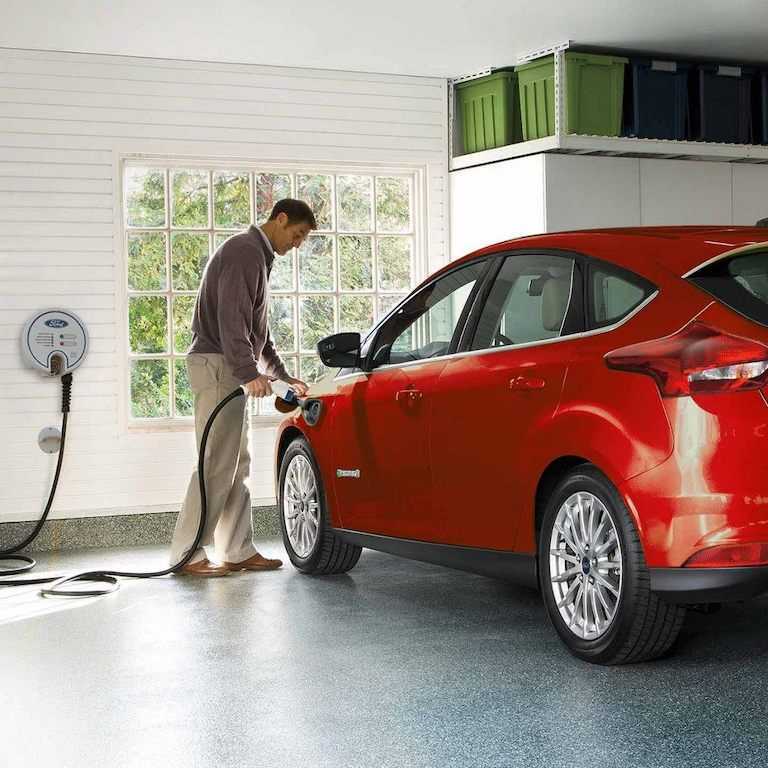 The small car will allow you a range of 185 kilometers before the next refill, and sometimes more since it recovers a little of its energy under braking. As for charging, it is done in 5.5 hours on a 240 V terminal that can be easily installed at home. 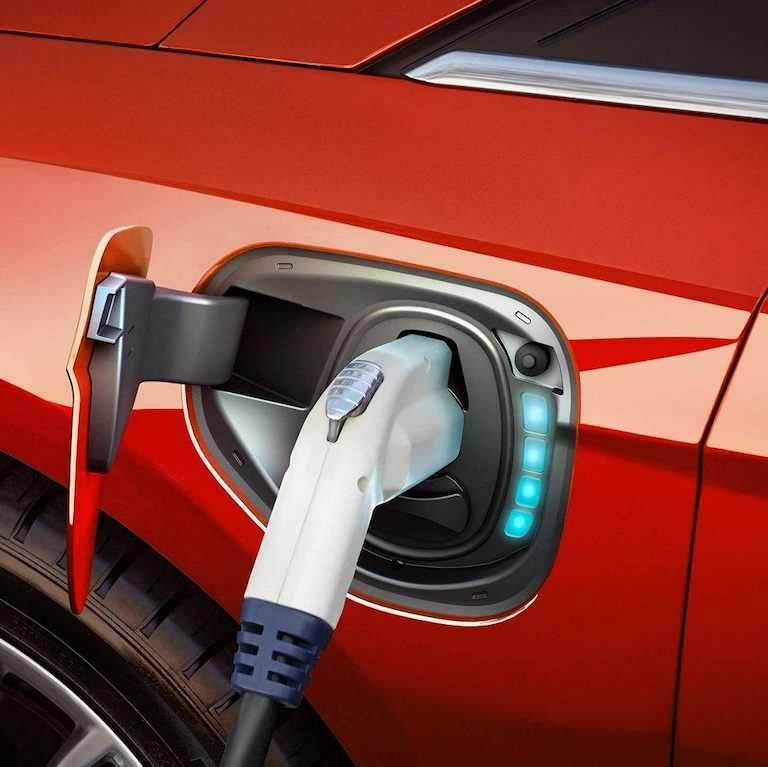 And because its charging port is compatible with public stations, it is also able to get up to 80% of its capacity in only 33 minutes on the fast charging stations. 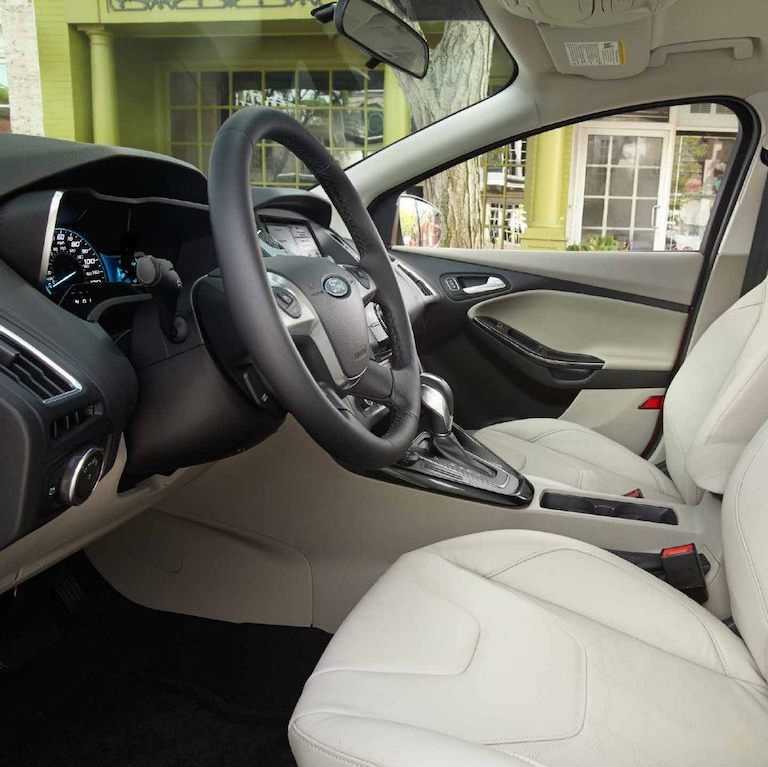 The Ford Focus electric is a car like any other, except in terms of engine. The cockpit is spacious, and since it is only available in the hatchback version, it has a cargo area of ​​some 939 liters. 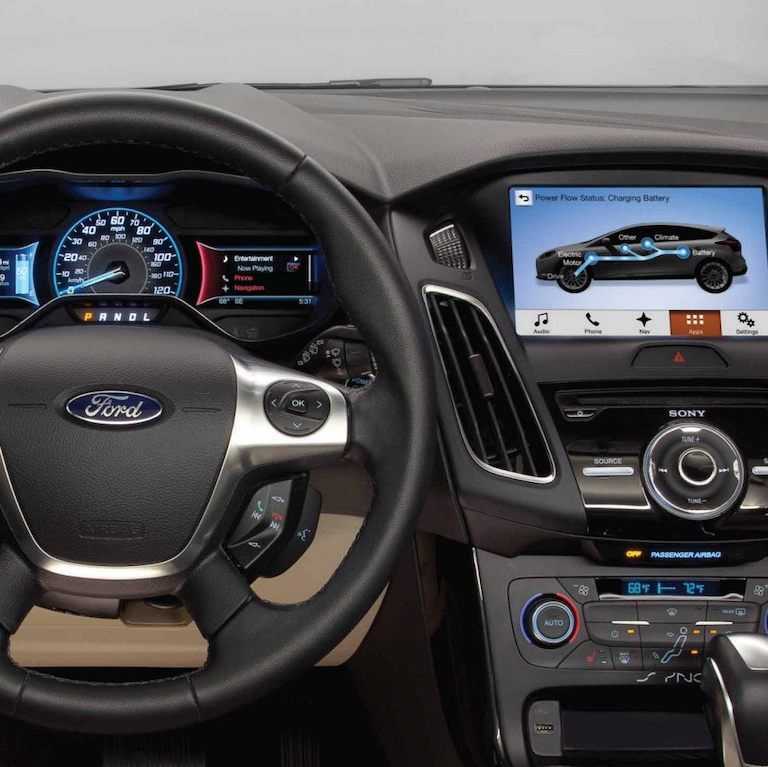 It also has a long list of comfort-oriented accessories, including the standard bizone air-conditioning, the Smart Gauge instrument panel, which displays all the functions of the electric drive and the energy consumption, MyFord compatibility allowing remote management and start-up for cabin conditioning and the Sync3 multimedia system, including voice-controlled navigation as standard.